Explore our US site where we help US retailers improve loyalty and customer retention with our software. We asked 1000 UK consumers what they really thought about loyalty and personalisation. For the full insights and analysis, download The Consumer Insight Index now. 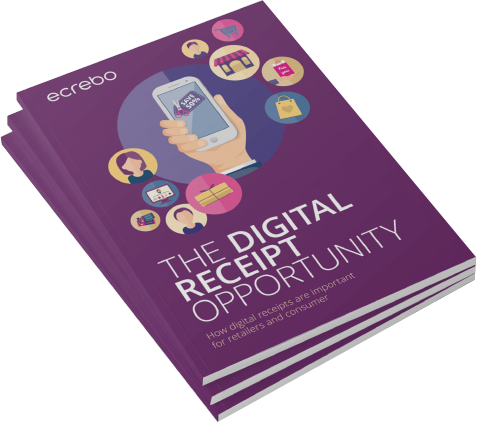 Ecrebo is a point of sale marketing specialist, enabling retailers to deliver targeted offers and communications to customers at checkout alongside their paper or digital receipts.